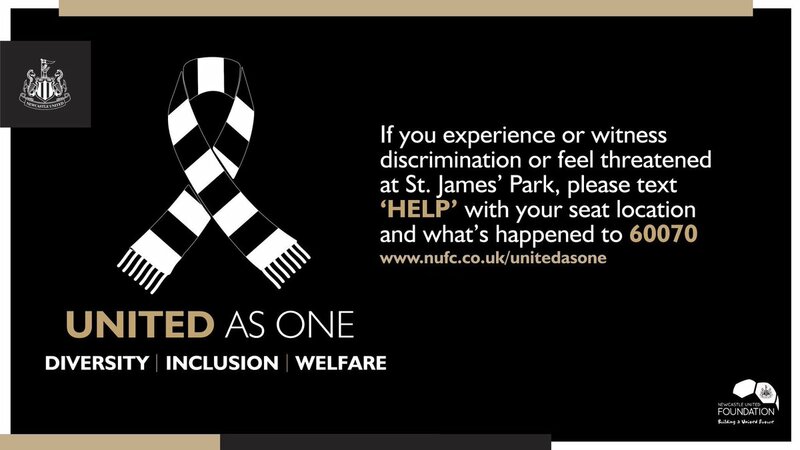 The Malhotra Group has extended its support of Newcastle United Foundation’s Half Time Prize Draw for a further two seasons. The North East based leisure and care specialists, whose portfolio includes the Grey Street Hotel, New Northumbria Hotel, Scalinis, Osbournes and The Three Mile Inn first as well as Prestwick Care, have supported the prize draw since the 2012/13 season. The agreement will see the group continue to promote its key businesses with specific brand offers on the reverse of the prize draw tickets, which are sold for £2 per ticket before kick off in hospitality areas on match days at St. James’ Park. At every match one lucky fan can win £500 with two other numbers taking home Newcastle United prizes.